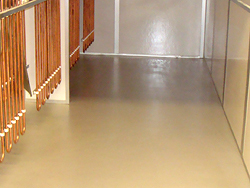 The recommended system for light to medium loaded hygiene and industrial floors requiring a rough, slip resistant surface. 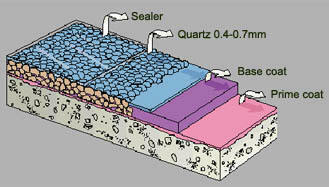 Broadcast with coloured quartz. 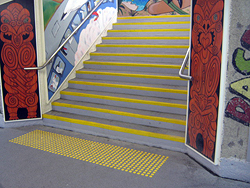 Project specific specifications designed to meet service requirements. 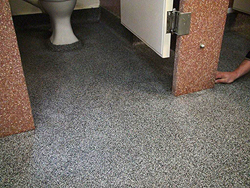 The recommended system for light to medium loaded hygiene and industrial floors requiring a rough, slip resistant surface. Project specific specifications designed to meet service requirements. 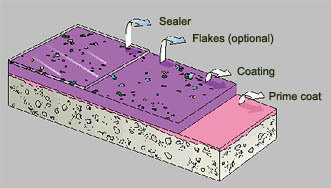 The recommended system for light to medium loaded hygiene and industrial floors requiring a rough, slip-resistand surface. Project specific specifications designed to meet service requirements. © Copyright 2019 Equus Industries Ltd. All rights reserved.